A married couple in Sinazongwe has been axed to death by unknown people. The Emason Malao 74, and his wife Naomi Malao 69, who were both blind were axed in cold blood by unknown people. 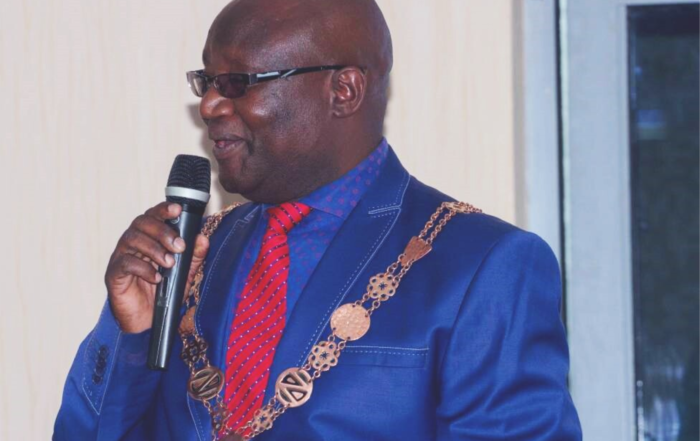 Sinazongwe Mayor Alick Muleya who conformed the development to The Independent Observer said the duo was living in Sitandabale village in Sinazongwe Chiefdom. Mr Mupeta said the incidence was regrettable and inhuman. He said the husband was axed on the forehead while the wife was axed behind the head. He said the body of the husband was found near the door and the wife thrown in the open well the where the couple used to draw water for gardening. The Mayor said the incidence was unfortunate act. Mr Muleya said the act was unacceptable as the two were old people who couldn’t harm anyone.